With this WirelessHD projector, it’s easy to stream content to your projector from your smartphone, games console, Blu-ray player and more. Simply connect via HDMI to the 4K WiHD transmitter to view high-quality wireless 4K content without any compromise. It can support native 4K content and can upscale 1080p content1, plus you can enjoy UHD BD and HDR support. Its exceptionally high contrast ratio of 1,000,000:1, delivers incredible definition and the deep blacks. 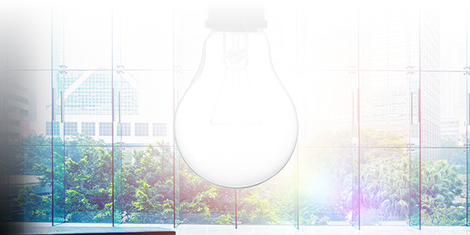 Colours are also rich and vivid thanks to Epson’s 3LCD technology, which produces delivers an equally high White and Colour Light Output of 2,500 lumens. 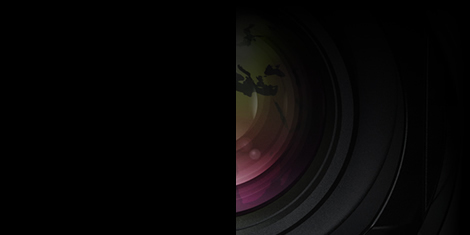 Are you ready to discover the latest state-of-the-art technology for home cinema projectors? High dynamic range presents the optimal visual experience by increasing the contrast ratio to deliver a far greater range between the darkest and lightest areas of the screen. It gives images more depth and allows you to see incredible detail that’s previously not been possible. But that’s not all; it enriches colours making images feel more natural yet intense and, ultimately, more immersive. With HDR support, you can now take advantage of the latest HDR content available. This isn’t just a new way to watch movies – it’s the best. 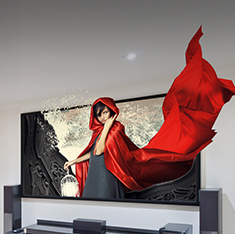 Epson’s 4K-enhancement technology reveals exquisite detail and brings the most delicate patterns to life. Whether it’s showing 4K content or digitally upscaling Full HD 1080p content, a new level of finesse is brought to the texture and resolution of the projected screen. It shifts each pixel diagonally by 0.5 pixels to double the vertical and horizontal resolution. And with Epson’s Super Resolution and Detail Enhancement technology in place, you’ll have the optimal viewing experience with sharp and crisp images every time. Whatever your passion, you can make the experience even more exhilarating by immersing yourself with a super-sized projected display. Transform your movie nights with our projectors that will unveil the beauty of your favourite films and give you a true cinematic experience at home. Keep up with the pace of your favourite sports with our superior technologies that display flowing and smooth images, no matter how fast the action. Enjoy gaming for even longer as projected images are easier on the eye, so you can relax and lose yourself in the game. You can even send various media content wirelessly direct to your projector1. White brightness alone cannot bring the true colours you see everyday to life. That’s why the 3LCD technology found in Epson’s projectors delivers an equally high white and Colour Light Output (CLO). Why settle for a dull, washed out and lifeless screen? Experience vivid and lifelike images with Epson’s projectors that offer a colour brightness that matches the white light brightness. Unlike some 1-chip DLP projectors that can only display one colour at a time, Epson’s 3-chip system displays all colours, all of the time. This means that Epson’s projectors never suffer from the “rainbow effect”, giving you a reliable, clear and consistent image. Looking for the ultimate flexibility when it comes to installation? Ours is quick and simple thanks to a premium optical zoom ratio, and lens shift capabilities up to ±96.3 percent on the vertical axis and up to ±47.1 percent on the horizontal axis. What’s more, the motorised zoom, focus and lens shift can store up to 10 different positions, letting you easily switch between different aspect ratios at the touch of a button. The high-quality optical zoom also makes it possible to use shorter cables, keeping any possible signal degradation to a minimum. 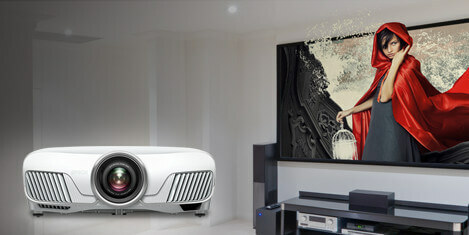 In addition, this projector can be calibrated to professional ISF standards for the perfect image. With up to 5,000 hours lifetime on the lamps2, you could watch a movie every day for the next seven years without having to replace them. Epson projectors are known for their reliability, so you don’t have to worry about missing a minute of your favourite film, game or programme. 2 - Based on watching an average 1hr 45mins film every day and the lamp set in Eco mode.